Charles decided he was tired of staring at the bleak concrete walls of his new Manhattan studio apartment. He called out to his home smart device, “Forbin, I need some art for the walls. Something original. Maybe three pieces, “Access all available modern art pieces on online art markets that range from $5,000 to $10,000. Abstract expressionist will do, bright, uplifting colors to balance out all this gray. “Do I have authorization to access online auctions and place bids on your behalf?” Felix inquired. Forbin programmed chatbots with the requirements and launched them onto the internet. 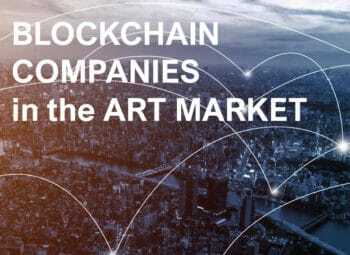 They connected with AI-enabled websites of art and collectibles. Within minutes the home A.I. announced it was ready to display its findings. Forbin categorized by artist and price range, and tiled them in mid-air. 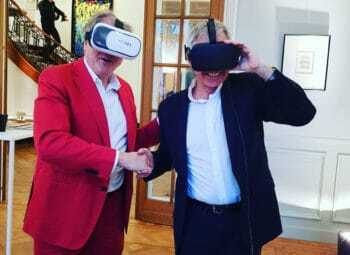 The format made it easier for Charles to browse through the selections using his virtual reality headset. Forbin offered, “These are currently available on art market sites. 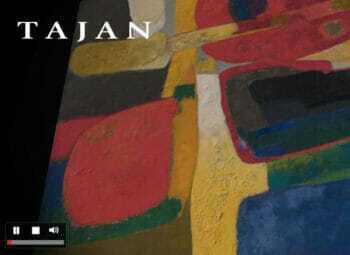 There is another piece that fits within your parameters that is in auction; however, the auction will not close for another two days.” Forbin displayed the painting. A.I.s critiquing A.I.s, Charles considered. Just what was the art world coming to? Mission accomplished, Charles clapped his hands, took off his headset. Before he had finished his coffee, he had added three paintings to his cart, one from each platform Forbin had recommended. He’d placed his bid on the auction site and would see how it would perform. Why the Art Market Needs A.I. 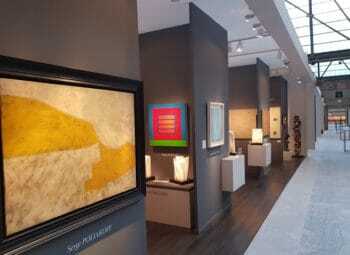 For hundreds of years the art markets have remained opaque to the average person. 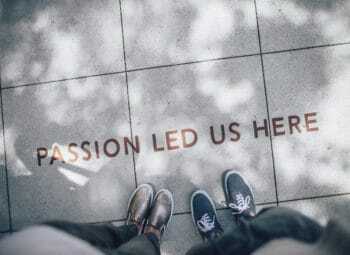 Without the money or connections to make purchases, art lovers have felt themselves sidelined from purchasing pieces they may really love. 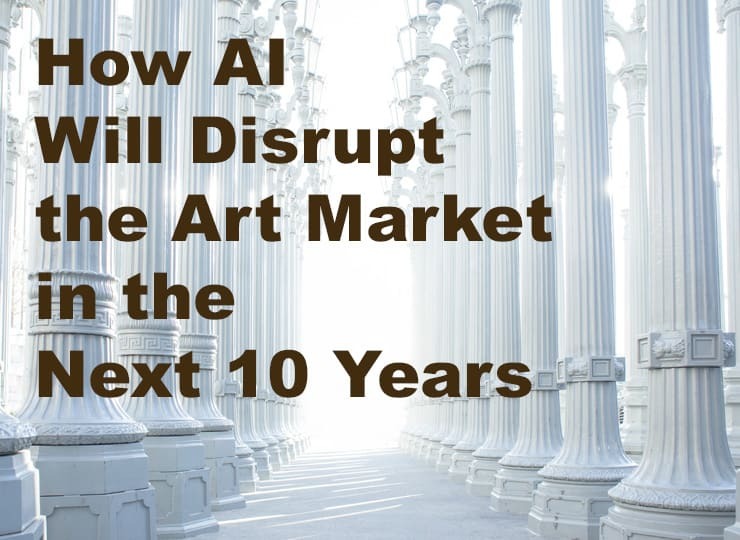 Artificial Intelligence promises to reshape the way people consume and buy art. 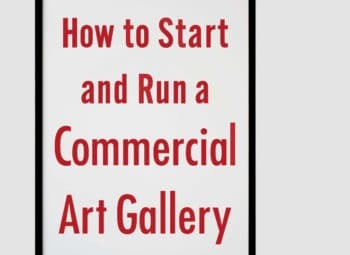 Further, since art sales are increasingly happening through the internet, artists themselves are finding new channels through which to monetize their work. 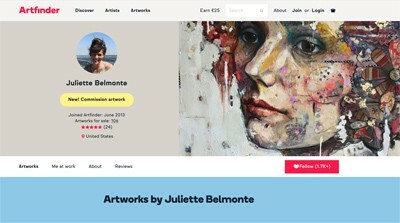 American artist Juliette Belmonte on Artfinder, a platform that uses AI to match collectors with artworks. The world might not see an AI as advanced as Forbin anytime soon, but that doesn’t mean people can’t enjoy the progress that’s been made in this area so far. Take Costa Rica-born American artist Juliette Belmonte, for example (source). She spent 15 years traveling up and down the California coastline, chasing art fairs to sell her work. The online art marketplace Artfinder, however, has helped her double her sales from art fairs, exhibits, and galleries combined. 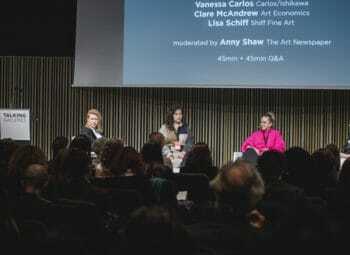 Artfinder was founded in 2013. It features works from hundreds of artists, including Belmonte. The platform displays unique and authentic pieces from painters, sculptors, graphic printmakers and more. Artfinder uses A.I. agents to learn user preferences and match pieces that suit their tastes. Researchers from Rutgers University and the Atelier for Restoration and Research of Paintings classified 300 line drawings by famous artists such as Picasso and Modigliani into 80,000 unique strokes. A recurrent neural network then absorbed the necessary information, enabling it to identify authentic paintings based on the artists’ brush strokes. Another AI was trained to recognize patterns. When used together, these technologies saw an 80% success rate in determining authentic art pieces. They discovered all the forgeries that researchers presented. 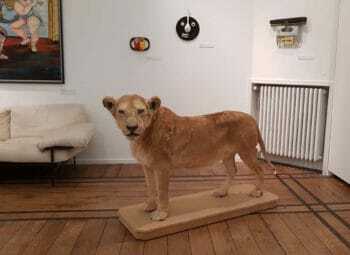 In early 2018, Paris-based collector Nicolas Laugero-Lasserre purchased an AI-generated piece of art for €10,000 ($12,000) in February. The portrait is called Le Comte de Belamy. “I just find it amazing that some young people built a program allowing the creation of an original artwork, based on a selection of the ‘bests’ from past art history,” Laugero-Lasserre told Artnet News. For example, Prisma.AI uses artificial intelligence to turn ordinary photographs into distinctive pieces of art. The AI software incorporates popular art patterns, such as those of Van Gogh or Picasso, into ordinary photographs to create interesting visuals that feature signature looks. An AI software application called Arsenal will become one of the first artificial intelligence photography assistants. The agent is meant to help photographers choose the perfect settings for specific shots. The A.I. company Pikazo is committed to bringing photography and painting closer together. Anyone who uses Pikazo can create stunning masterpieces and share them with a wide community of artists. 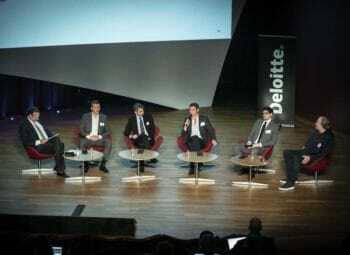 Another technology that will likely be mature within the next 10 years is Blockchain. 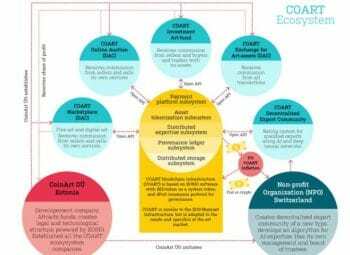 Blockchain is a distributed digital ledger that stores data in an encrypted and immutable format. Paddle8 is building a blockchain platform to serve as a permanent record-keeping of authentication and provenance records for objects it sells through its online auction forum. 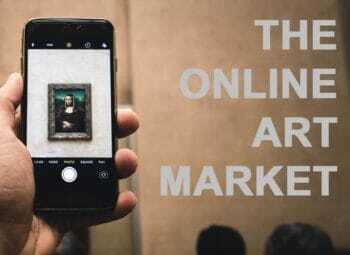 Though it is unclear what technologies will actually survive and which will thrive over the next decade, two things are for sure: more people will have access to fine art than ever before and it will never have been easier to purchase the genuine articles.